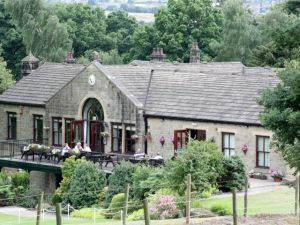 West Bradford is a private members club situated some 3 miles northwest of Bradford city centre off the B6144 Haworth Road. 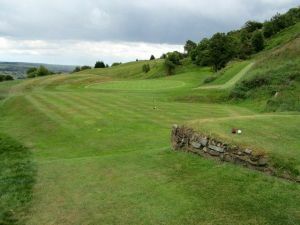 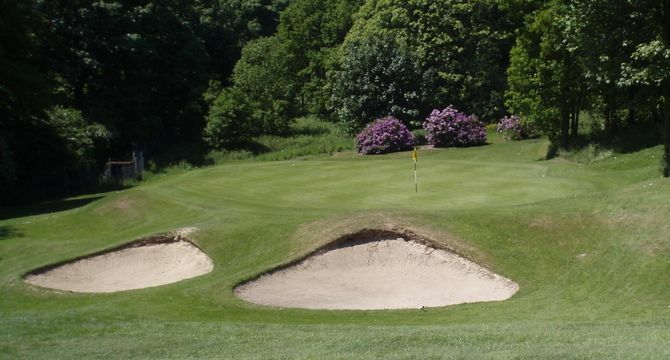 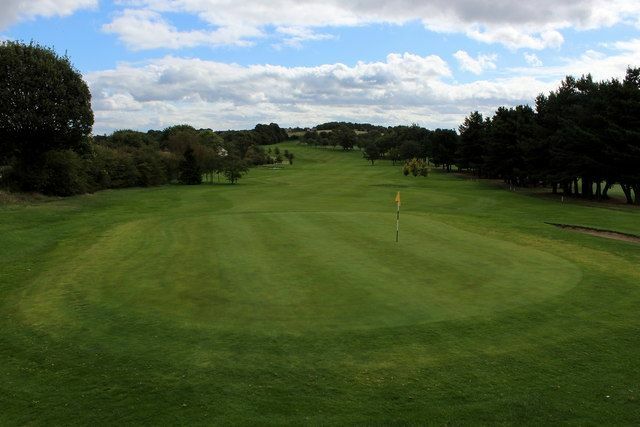 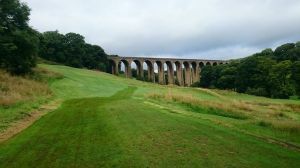 Originally founded by a group of Bradford wool men in 1900 as a 9 hole course on 80 acres of land leased from Bradford Corporation it was extended to 18 holes some seven years later. 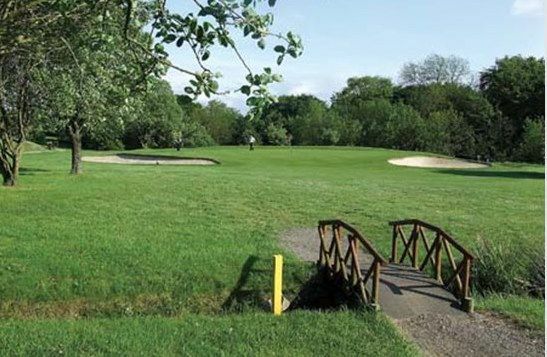 The layout of the course has been radically changed several times during the intervening years but the present layout has largely remained unaltered for the past 35 years. 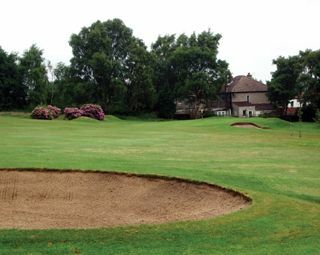 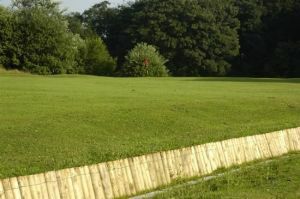 West Bradford Golf Club is not yet in our pool of Golf Courses for orders.